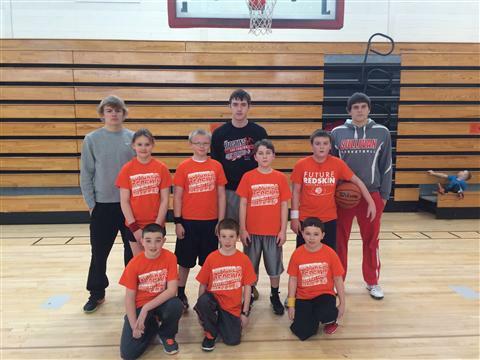 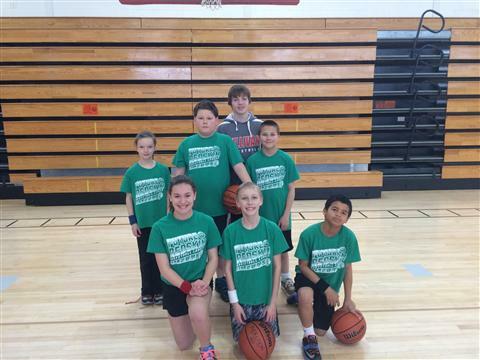 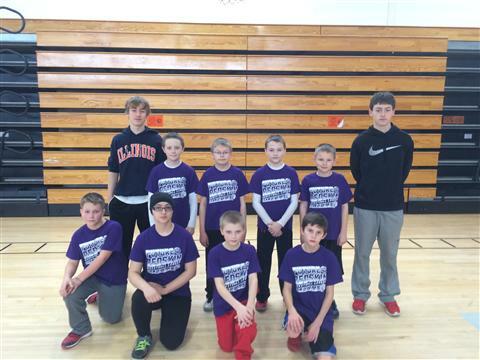 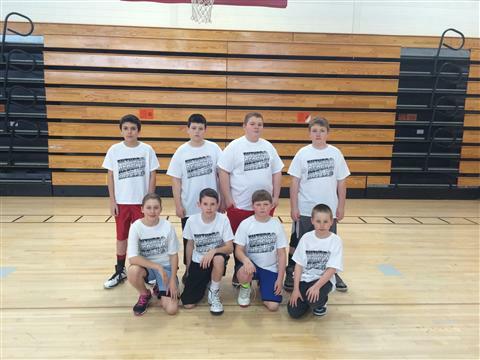 The boys' basketball program started the "Future Redskins" basketball program last year. 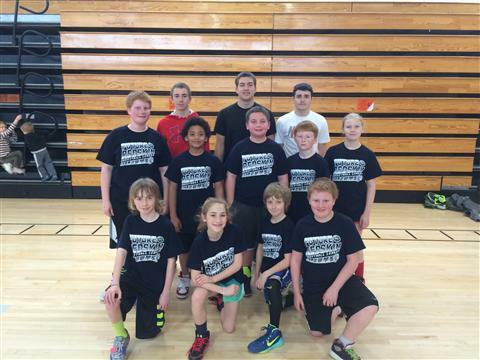 This program is for all 4th, 5th, and 6th grade boys and girls in the Sullivan School District. 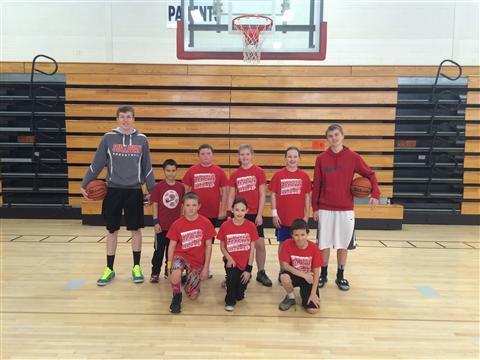 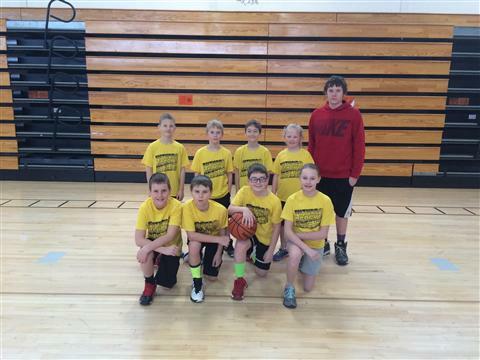 Games are played on Saturday mornings and teams are coached by the Sullivan Boys' Basketball Players. 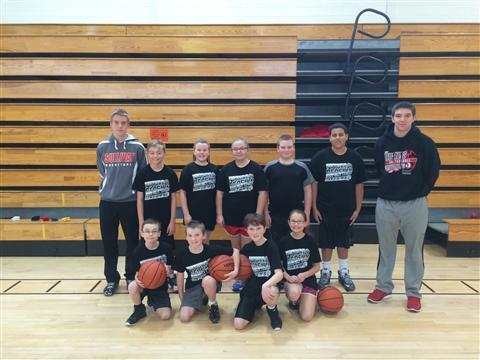 This year we had 72 boys and girls participate and we look forward to continuing this program every year.